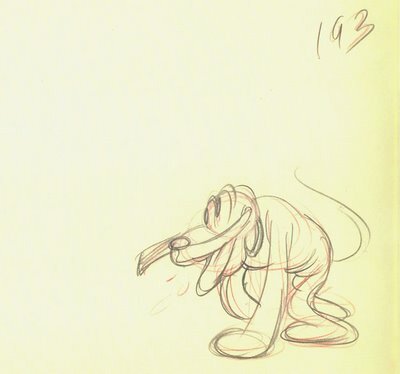 The weight and sheer presence of these Pluto drawings is more compelling than anything I've ever seen featuring this character. 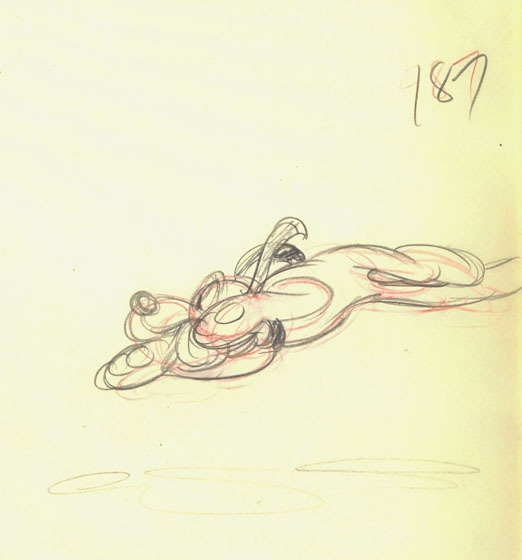 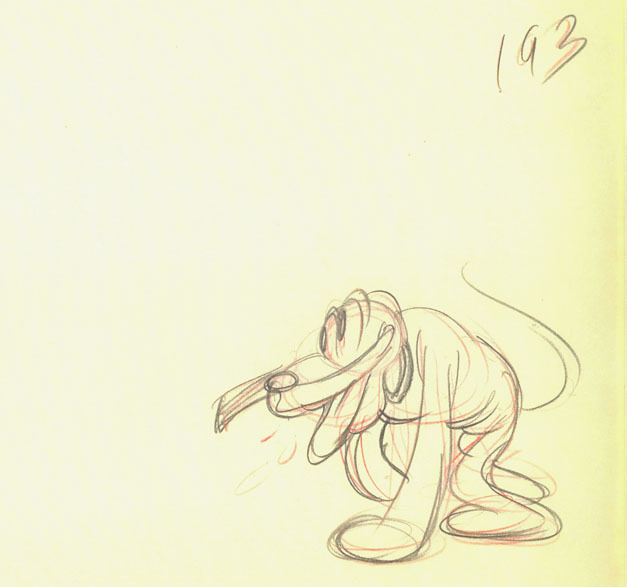 I've never really been fond of Pluto, but Moore's stuff actually makes me sit up and appreciate the "dogness" he gave these drawings. What cartoon is this from?